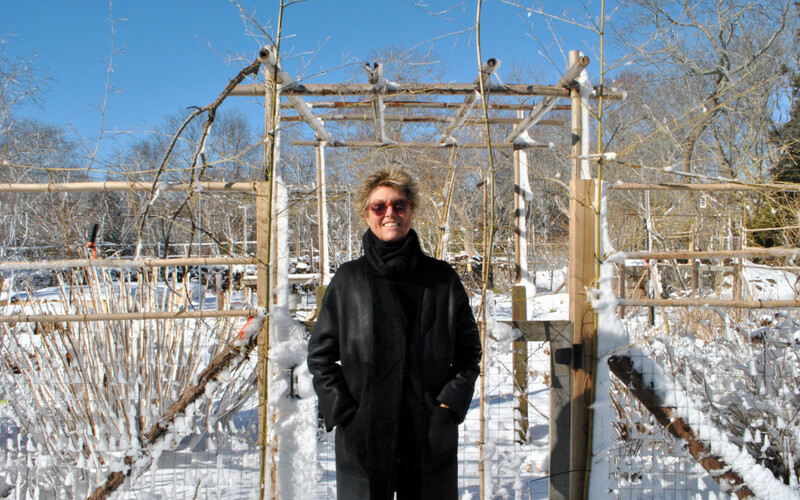 Edwina von Gal, founder of the Perfect Earth Project is raising consciousness about toxins in the environment and creating a demand for chemical-free landscaping. 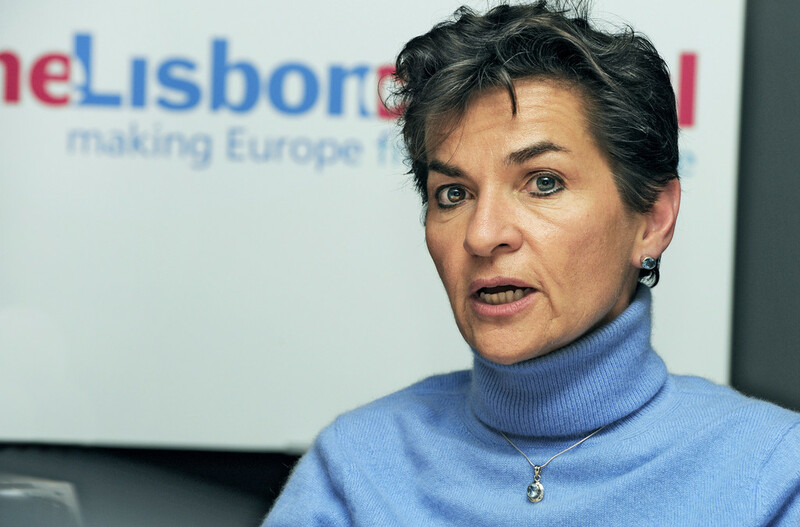 Christiana Figueres, Co-Creator with world governments of one of the most important global environmental agreements of the century. 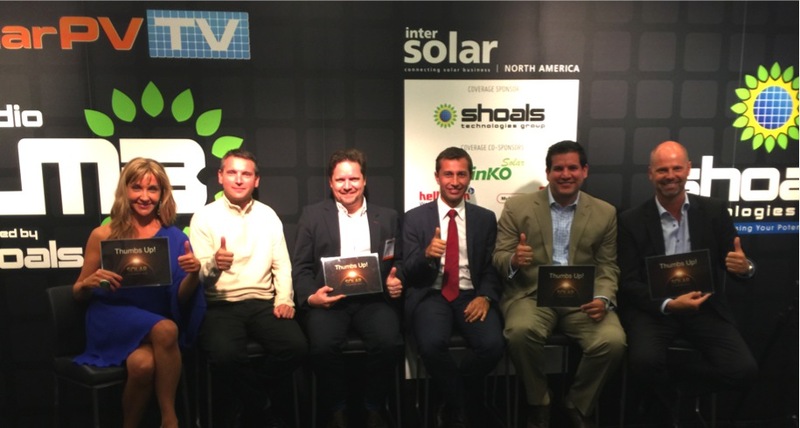 Laura Azpilicueta talks about working as an executive in a male-dominated industry, and how solar energy figures in the future of our global needs.